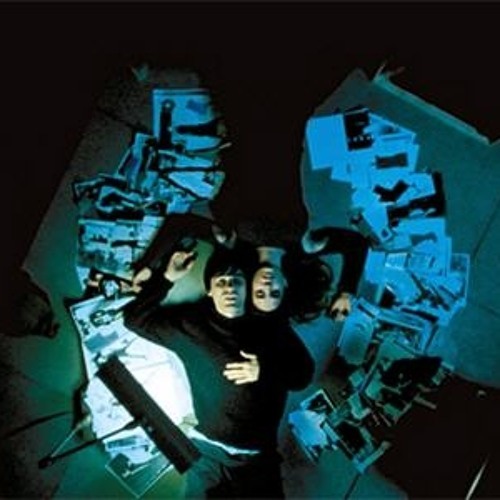 Tribute to the "Summer Overture" from the movie Requiem For A dream. Original track by Clint Mansell - Kronos Quartet. @dirkgexp: thank a lot dude !!! !